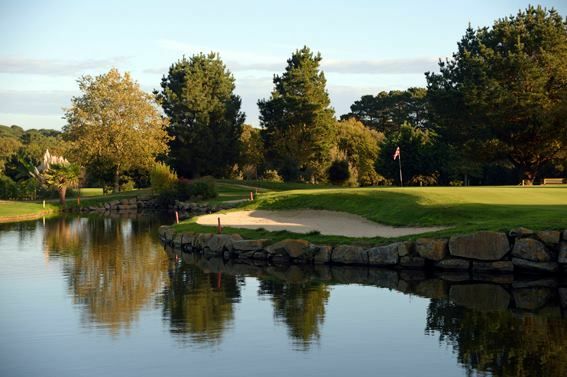 Located 16mi from Saint-Nazaire and 31.1mi from Nantes, the Pornic 18-hole golf club spreads recessed from the shore, across from the sheltered bay of the Atlantic Ocean by the Noirmoutier island sitting on the horizon. 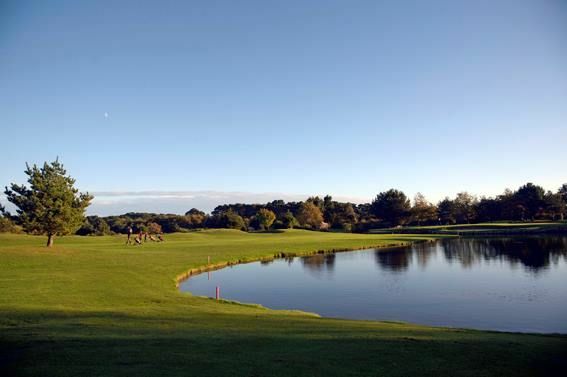 In the heart of the seaside resort of Pornic, the club alternates wooded areas and Scottish-style fairways: a course enjoyed year-round by beginners as well as experienced players. 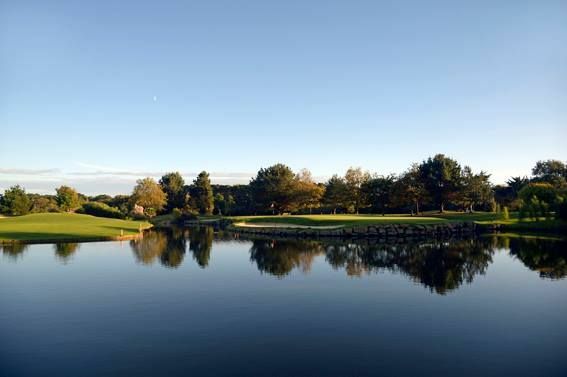 On the former course originally drawn in 1912, the current 18-hole course was redesigned in 1992, regularly maintained and constantly improved. 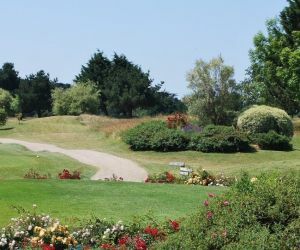 After a long tee-off at the 1st hole, the approaches occur in narrowed corridors bordered by greenery from the 2nd to the 6th hole. 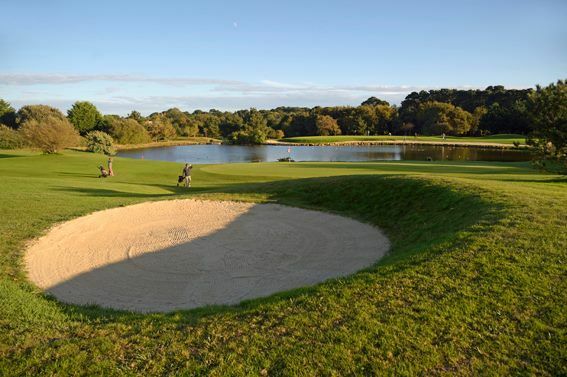 Then, you proceed to the next holes through long fairways, making sure to carefully avoid some cleverly positioned obstacles (bunkers and water hazards). 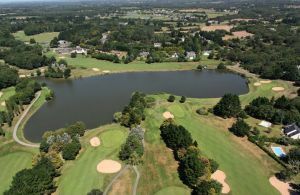 Blue Green Golf de Pornic - Pornic - 18T is not yet in our pool of Golf Courses for orders.